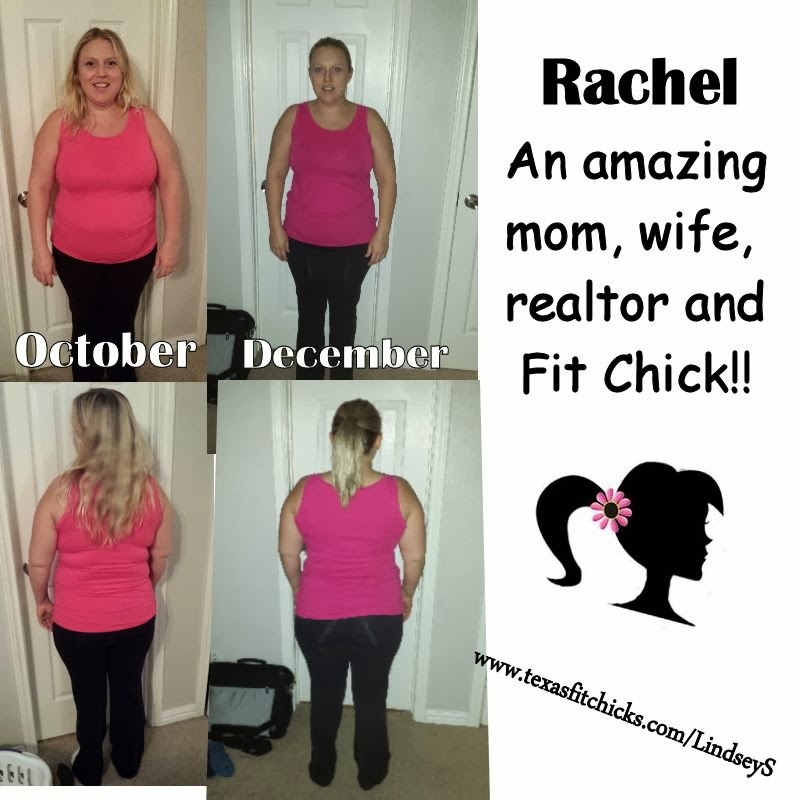 Little Elm/N Frisco Texas Fit Chicks Success Stories! Hi, I'm Sarah and I've been working out with Amanda since September of 2013. I'm 33 (almost 34! eek) and I'm married stay at home mom with 2 boys, Graham is 4 and Fletcher is 1. 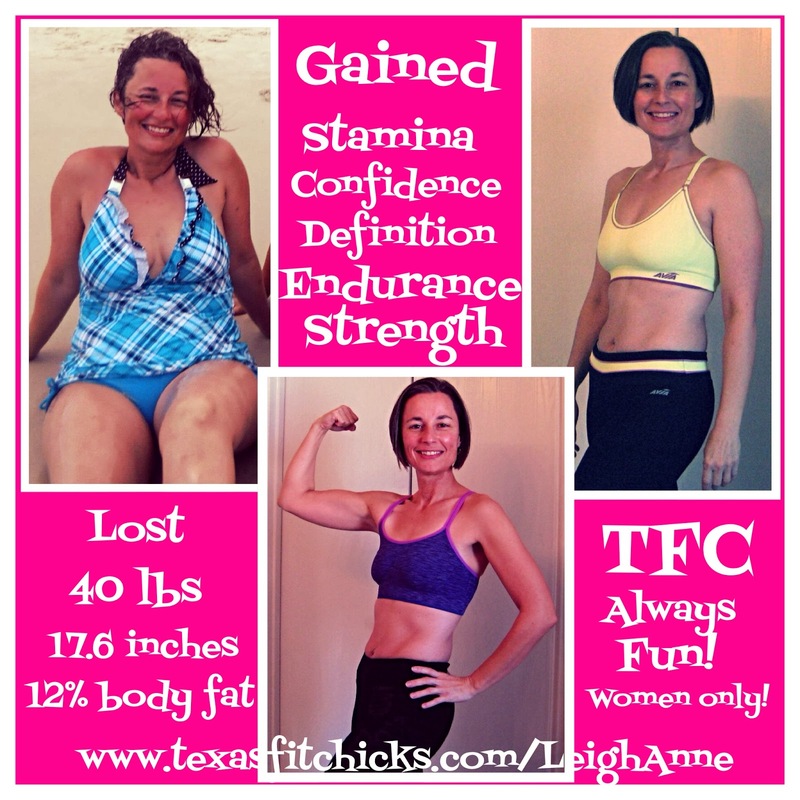 I love Texas Fit Chicks, it has changed my life for the better! After my second son was born, I just couldn't get the drive to get back in shape. I've always exercised on my own, but it was just too hard to make the time to work out. I decided I needed the accountability of working out with others and I've always loved boot camp style work outs. I love coming to work out. I really enjoy the variety of exercises, it changes up every day. I love the tabatas, especially burpees, but hate frog jumps. I really love coming to work out with Amanda. She's such a great motivator and always makes it fun. 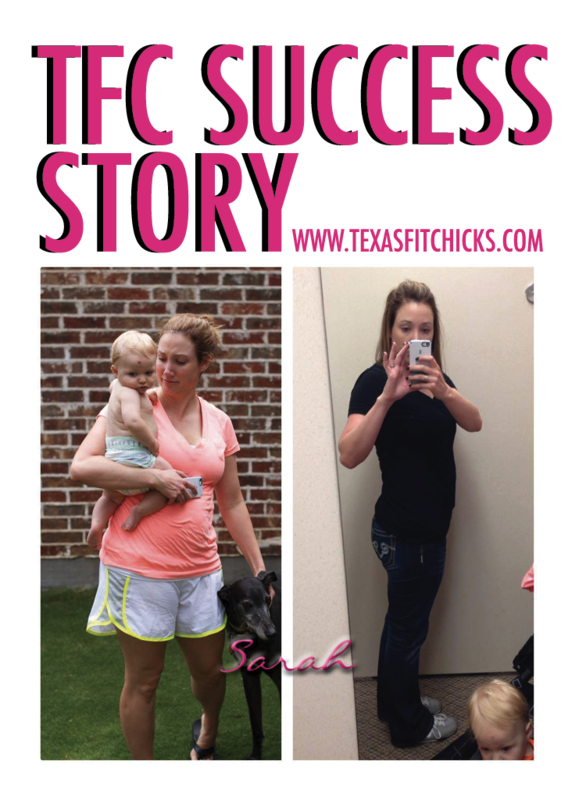 I would tell anyone thinking about joining Texas Fit Chicks that it is worth it! It will change you. I love working out and I can't wait to go. 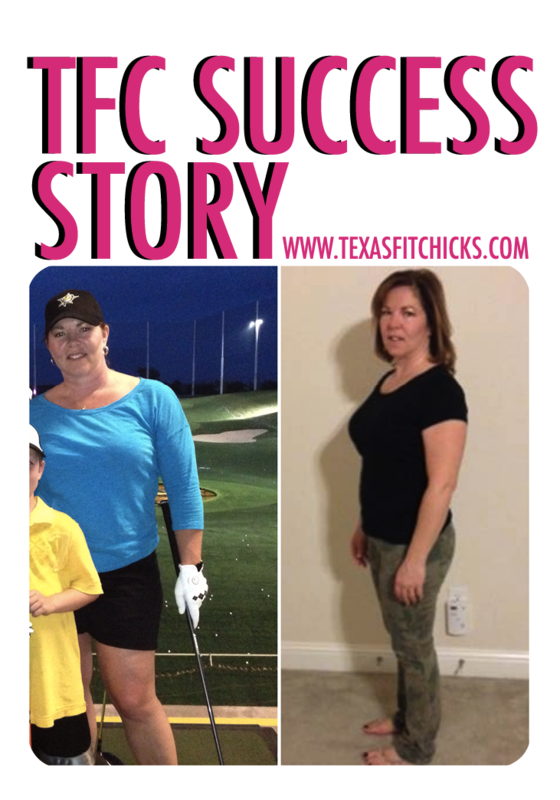 I started with Texas Fit Chicks in August ‘13 because although I had lost weight (20 lbs. ), I needed to TONE. Being “in my 40’s” means that my body doesn’t rebound like it used to. I knew Amanda through my husband (Matt) and thought the schedule could work for me. The first challenges were to my house’s schedule. My family (son Miller and MIL Nancy who lives with me) and I usually eat dinner around 8. So I make dinner before going to class, and then I don’t get to eat it. A small snack later… and so 3 nights a week my food choices are more interesting! I work for jcpenney in the corporate office, so my day is mostly at a desk. I love the increased energy and movement that comes from our classes. I also love that the exercise are women focused (I’ve never minded the men at the gym, but the type of exercises are a big difference); I really like froggy jumps. I still hate burpees, but they have their place, so I’ve come to respect them. In the end, I love that I can see the shadow of ab muscles, that I can lift my own Christmas boxes to put them away, and that I got back into my Joe’s Jeans that I spent way too much $ on. I would tell anyone who is considering Texas Fit Chicks that it’s a great workout with girls who quickly become your friends and hold you accountable. It’s one of the best things I’ve ever done for me. I've been with Texas Fit Chicks McKinney for almost a year. I'm 38 years old and married with 3 children (Zane 4, Madeline 11, Brendan 14). I have a very sedentary job as an Insurance Underwriter. My weight has fluctuated all my life. I had terrible eating habits in my 20's and early 30's and chocolate is my addiction!!! My journey started with Texas Fit Chicks a year ago, after I was diagnosed with Vestibular Neuritis (a virus which attacks your inner ear). This has unfortunately left me with chronic vertigo and disequilbrium. 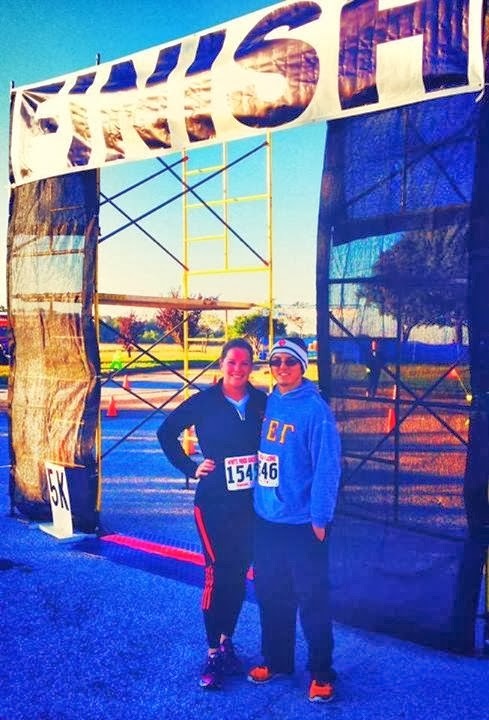 I was told by many doctors that an active lifestyle was the only thing that would help my brain compensate for the vestibular loss, so I became an avid runner. I love running and still do it on a weeky basis but I wasn't getting the results I desired. My girlfriend (Amanda Byford) told me she attended Texas Fit Chikcs Bootcamp McKinney with Leighanne and she loved it. She asked me to come try it out so I did (after a lot of convincing). I'm not going to lie....I threw up my first day of bootcamp. My favorite exercises are finish before the minute and man-makers. My least favorite are burpees and frog hops. Here I am a year later and 95% recovered from my vestibular disorder. Along this journey I have gained strength, confidence, stamina, endurance and best of ALL....numerous lifelong friends and a love for fitness! I love my trainer Leighanne. She pushes me to be my best and holds me accountable. I still have a way to go to meet my fitness goal but I have a feeling 2014 is going to be my year! 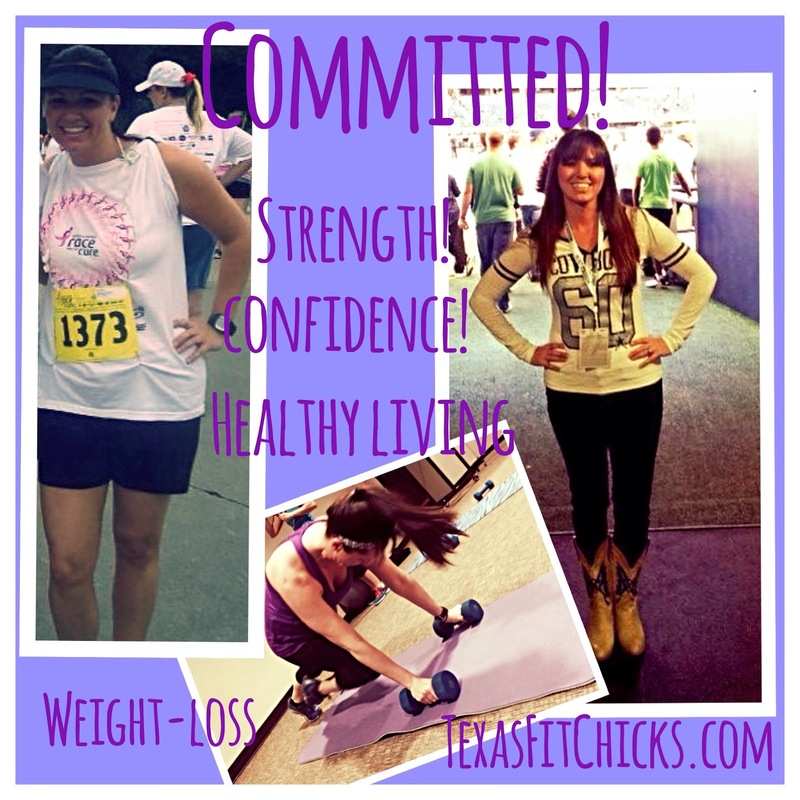 I recommend Texas Fit Chicks to anyone looking to be healthy, happy and fit. Remember.....Strong is the new Skinny!!! 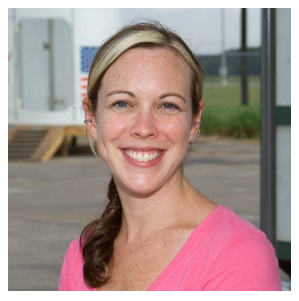 Heather is certified by the American Council on Exercise as a Personal Trainer and Group Fitness Instructor, and she has a second Master’s Degree in Fitness and Human Performance (her first Master’s is in Mechanical Engineering). 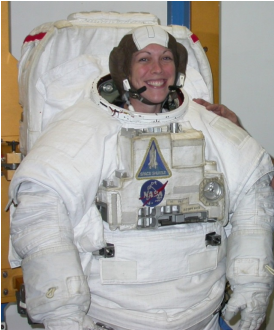 By day she is a mechanical engineer for NASA and has focused the majority of her career on space suit life support technology development, merging her studies in human physiology and engineering. By night she teaches group fitness classes and trains clients to achieve their health and fitness goals. Heather has been a fitness enthusiast and participant her entire life. Before she could walk, she could dance, and she started performing dance and acrobatics at a very early age. Throughout her childhood she studied ballet, contemporary/modern, tap, and jazz. She performed in teen dance companies and went to a performing arts high school where she majored in dance. She also competed in gymnastics and swimming for several years, and played soccer, volleyball, softball, and participated in track and field and cheerleading. She was a dancer for the Auburn Tiger Pause and for Planet Funk in downtown Houston. Heather currently teaches several group fitness classes including dance/cardio, flexibility, strength, and muscular endurance and conditioning. Heather is really excited to join the Texas Fit Chicks team and is looking forward to helping YOU achieve your fitness goals! Her motivation and enthusiasm will get you moving, so whether you are just starting out, looking for something new to vary your workouts, trying to lose weight, or working to increase strength and muscular endurance, Heather will work with you to make it happen! 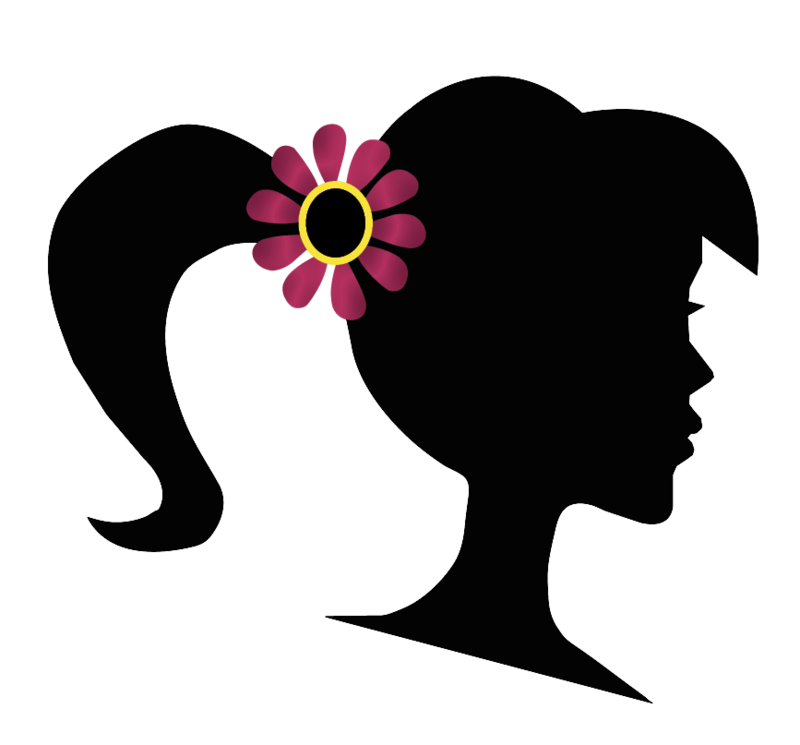 Join Clear Lake Evening Texas Fit Chicks On Facebook!